STUDENT PHOTO DAY! – bring your best smiles! – Volunteers welcomed for distribution! Please meet in the school foyer around 11:15am. SPIRIT WEAR IS COMING SOON! This is a great way to show school spirit and it is also a fundraiser for the school PAC. 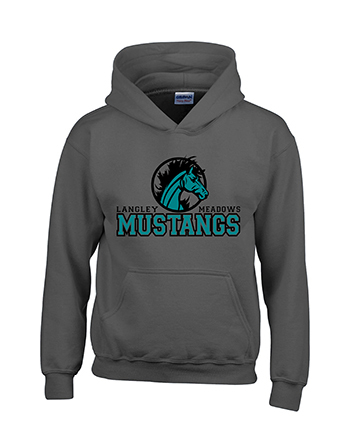 Ordering opportunities open up starting October 12th for Grade 5 Keepsake shirts and then October 26th for the rest of the LMCS Spirit Wear! 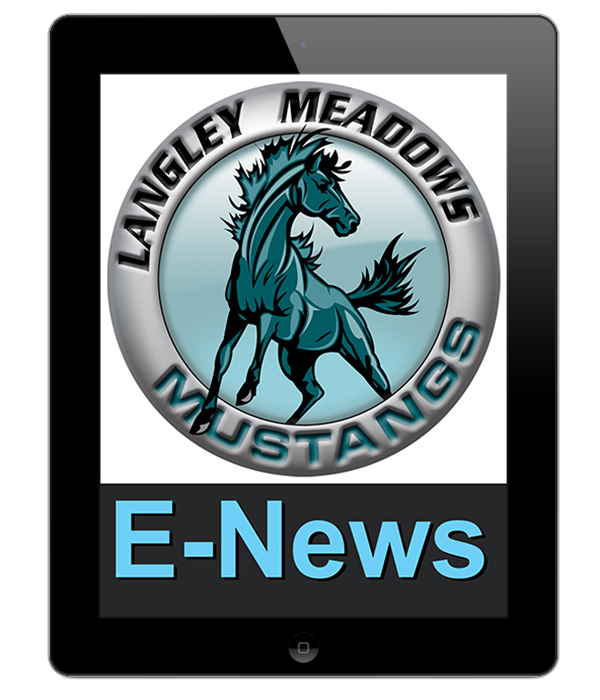 Posted on October 4, 2015, in E-News Weekly Update and tagged Langley elementary schools, Langley Meadows Community Association, Langley Meadows Community School, Langley Meadows Elementary School, Langley Meadows PAC, LMCA, LMCS, PAC, Parent Advisory Committee. Bookmark the permalink. Leave a comment.